One of the biggest challenges in epidemiological research is study size - studies of very large groups of people are needed to ensure that results are statistically significant. Large numbers of participants must be recruited to provide DNA samples and consistent collection of phenotypic and environmental information is also often required. The centralized biobank at the Karolinska Institutet (KI) is an organization that has been very successful in recruiting participants despite these challenges. I often profile unique customer events here on The Genetic Link and I recently became aware of an event worthy of note. 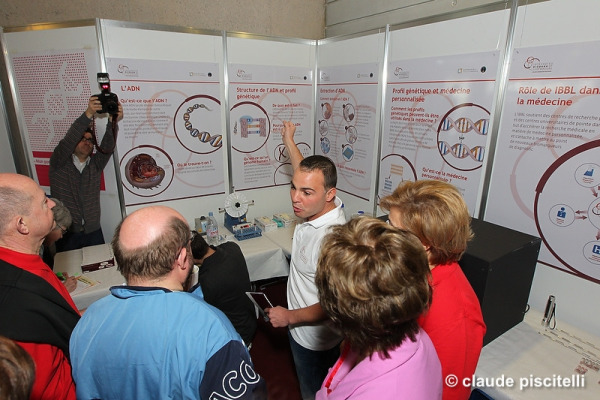 I want to share the experiences that the team at the Integrated Biobank of Luxembourg had at the Relay for Life event. Relay for Life is an event that was born in 1985 in Tacoma, Washington (USA), where a doctor ran for 24 hours in a stadium to raise money for the local chapter of the American Cancer Society. This was the birth of the Relay for Life event which has since grown throughout the United States and into Canada, Australia and many European countries with the support of the American Cancer Society and the International Union Against Cancer. Each event is held over a 24 hour period with teams of participants taking turns to walk or run for the full 24 hours. It is an event that has become synonymous with a show of solidarity for all patients with cancer. A few weeks ago, I posted an article about best practices for long term storage of unpurified Oragene•DNA samples on The Genetic Link. The response to the article was positive so I'm following up with today's story about long term storage of DNA purified from Oragene•DNA samples. 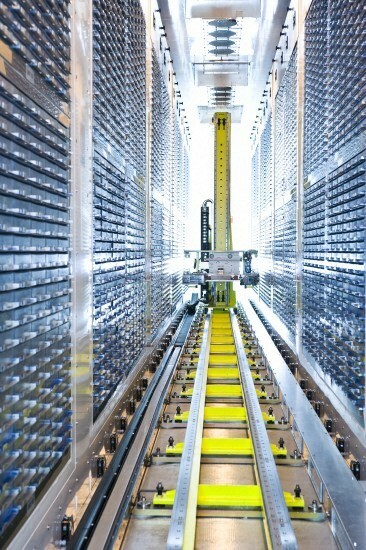 The preservation and storage of DNA is an important consideration for molecular epidemiology and population studies. 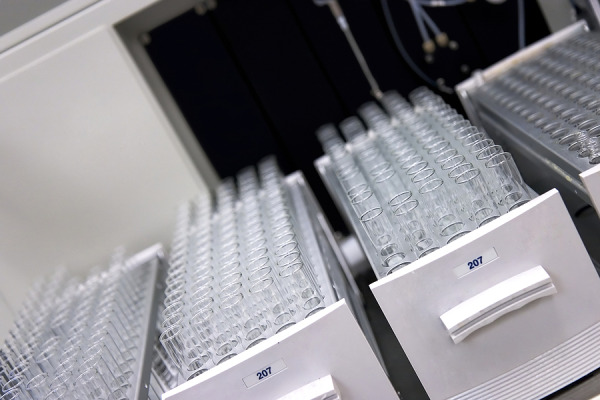 As the makers of the Oragene•DNA family of products, we have prepared these recommendations for the long-term storage of DNA purified from saliva samples collected with Oragene to help our customers achieve optimal results.